If you are looking for the perfect introduction to Isabella of Castile, then this is the story for you. At an early age she shows such potential of being the women she has yet to be become. She is an extraordinary women who often faced danger, betrayal, and uncertainties of who she can trust. I greatly admire her intelligence and determination. 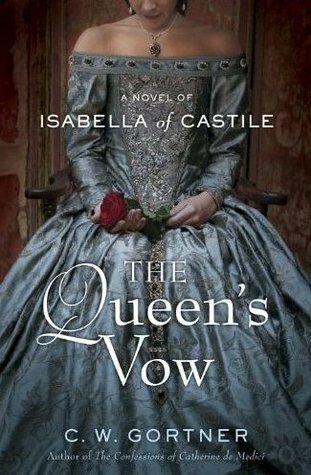 There are bigger forces at work in this story that I was drawn to other than Isabella becoming Queen in my opinion. I often wonder if later on in her rule of Spain, if she wasn’t so much influenced by the men around her- would she still have acted on the decisions that were made about the Jewish people. Would have all that have been prevented? But I believe she struggled with this greatly and did not relish in the killings of the Jews. Religious persecution started long before her time and has continued through the ages. This is definitely an intense period that Gortner writes about and I believe he has given us a realistic and brilliant portrayal. There is a banner I posted on a review group saying. 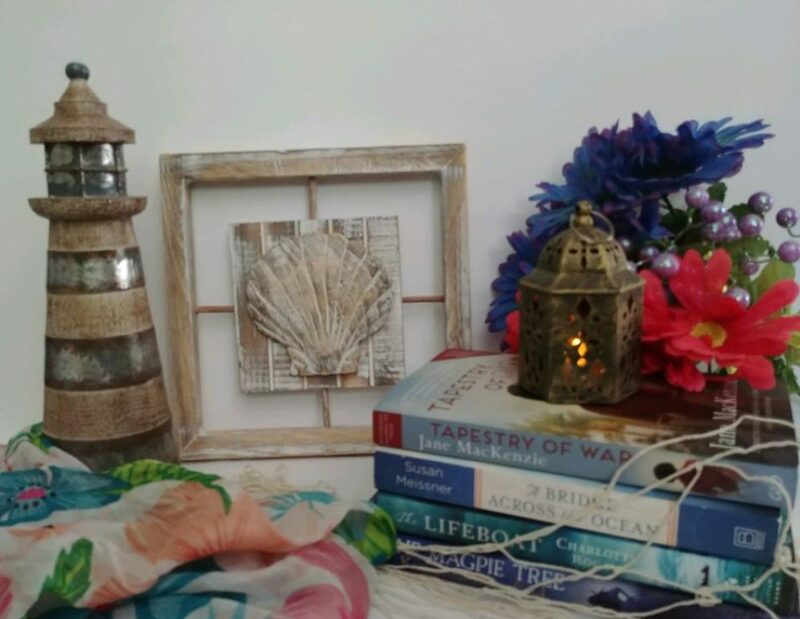 ”There is no mistaking a real book when one meets it. It is like falling in love.” That is exactly how I feel about The Queen’s Vow. I highly recommend this novel and hope you will enjoy it as much as I did.